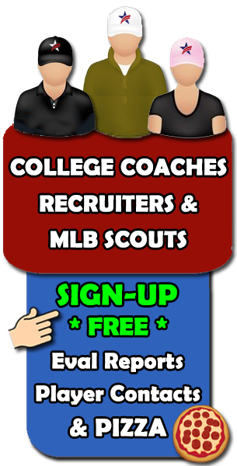 Welcome College Coaches/Recruiters & MLB Scouts! Real Team Competition & Visibility To Some of Best Teams and Players out there! What's Important To You? We Want To Know... Comment / Testimonial =) Thanks! 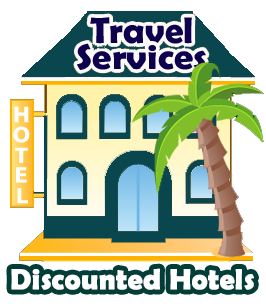 Really Appreciate your Comments, Feedback and/or Testimonials! This helps us better raise the bar and promote our programs. 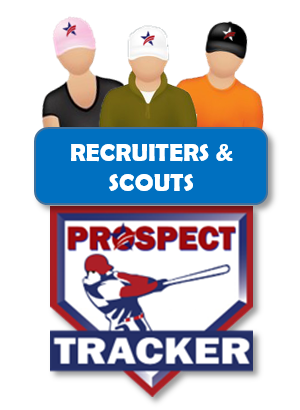 Thank you for being part of USA Premier Baseball!